Thank you for clicking the link to download the brochure. Please complete and submit your details below and the brochure will be immediately available to download. The brochure provides additional information to what is on this website. 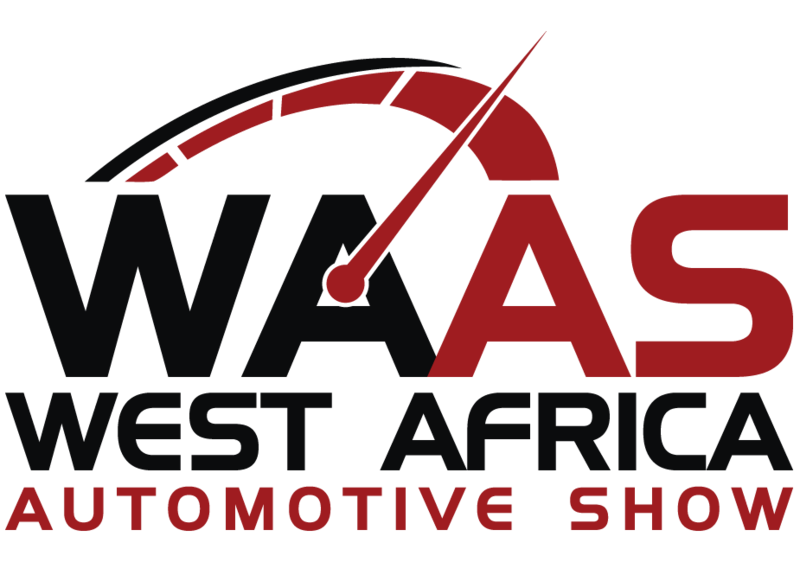 However, if you still haven’t found what you need, email us directly on info@westafricaautomotive.com. Around 70% of imported vehicles are second hand.